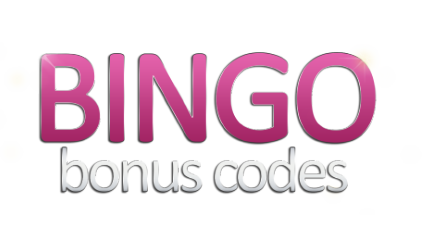 bingobonus.codes does not own any online or offline gambling software/activity, our goal is providing articles and informational material related to the online gambling industry. bingobonus.codes can't be responsible for any discrepancy that can occur between our informations and the other websites, we always suggest to check the rules directly on the target websites. You should also consult the local authority before to register with any online wagering website. We provide a daily updated list of the latest coupon codes offered by external online gaming websites.